There are a wealth of courses you can choose to study in Coventry Uni’s Health and Life Sciences faculty. We’ve spoken to our current and former students, and asked them why you should study with us. Q: Hi Amanpreet! Could you tell us what you have most enjoyed about your course so far? 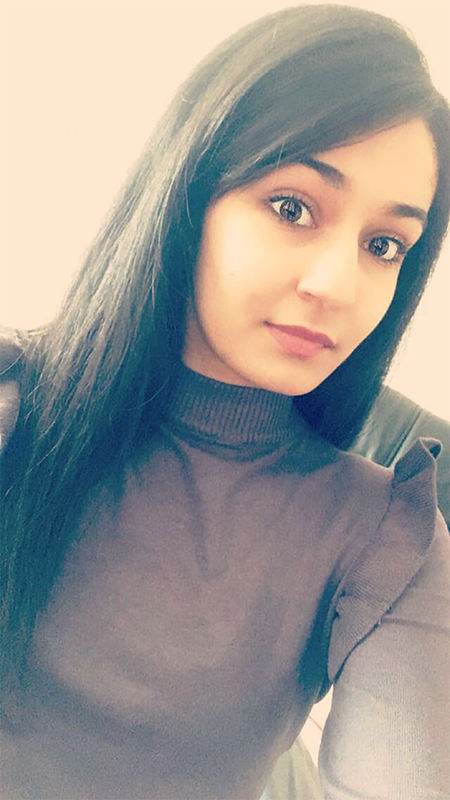 A: Psychology has allowed me to open up and make a load of new friends, this has been done by being put into different groups each year and completing different tasks together. In first year and second year we were able to work together in groups of 4-5 to come up with a presentation, which was a good chance to get to know other people from my course. Lectures are set out nicely and are really good help for the exams which take place in the summer. Q: Why is your course important to you? A: My course is important to me as I am looking to expand my learning and get a good career in psychology. Q: What kind of opportunities have you been offered since beginning your course? A:In second year we had the opportunity to undertake 80 hours of work experience. This was a really good opportunity, as I was able to know a bit more about my career path and the atmosphere I will be working in, in the future. Q: Why should students choose to study at Coventry? A: Coventry University has a lot to offer. The buildings of this university are nicely placed very close by, which is convenient to every student. For psychology, we get placed in buildings which are very close to the library and The Hub (a purpose built home-from-home for students). This is great, as there is a chance to complete work in the library, and The Hub is a brilliant place to chill out. Location-wise the uni is also very close to the town centre and train station. Coventry University offers a lot to their students as we have access to the employability unit, which is a great help. They are constantly getting in touch to help students find and create CVs and covering letters. Overall I really love my experience at Coventry University!!! 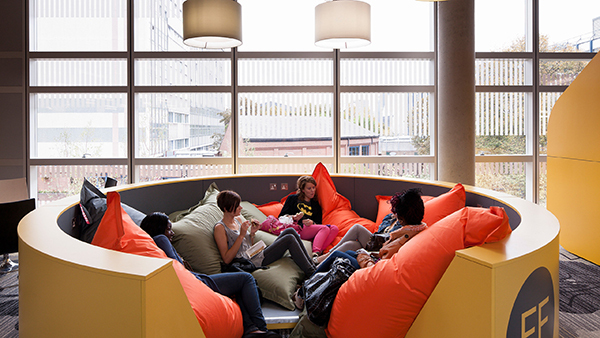 *Freshers*, Clearing, Interviews, Join Us, plus, Real stories, Student Life, Why Cov Uni? ← No such thing as failing!! !